If you're still in your pajamas after all that Thanksgiving turkey, not to worry. 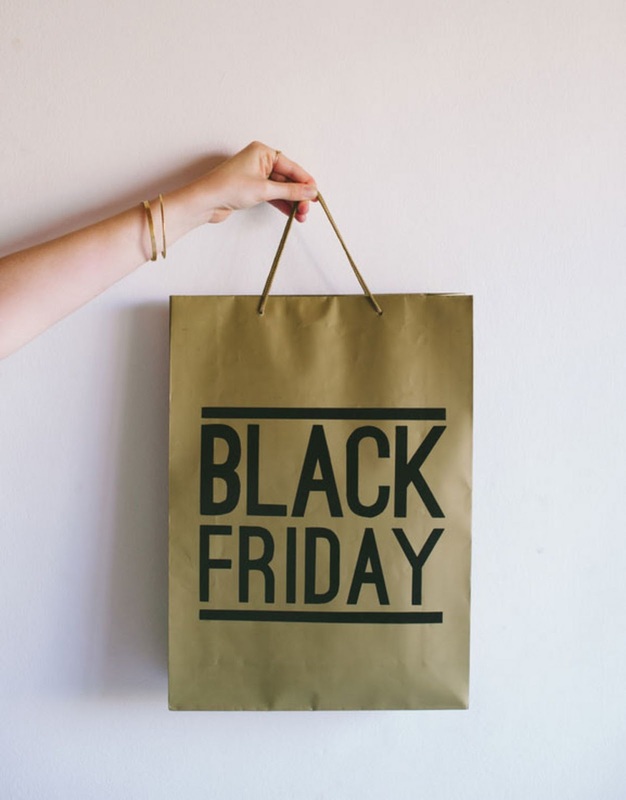 We've rounded up a few Black Friday deals you can score online. Happy Shopping! American Eagle--Take 40% off everything. All online purchases come with free shipping. Express-- Take 50% off everything. Valid 11/24-11/25. All orders come with free shipping. Saks--- Get up to 40% off at the Thanksgiving Sale. Valid 11/22-11/24, and get $75 gift card with any $150 purchase, use code BLKFRI17, through 11/24. Macy’s — Take 20% off Black Friday with code HURRY. Valid 11/22-11/25. YOOX — Take an extra 60%. Valid 11/24-11/26. Nordstrom: Take an extra 20% off select sale items. Valid 11/24-11/27. SSENSE — Take up to 50% off starting 11/22. J.Crew — Take 40% off everything. Use code THANKU. Valid through 11/26. Old Navy-- Get 50% off your entire purchase online on Black Friday. Madewell — Take 25% off everything with code DONTSTRESS. Valid through 11/26. The Outnet — Take an extra 10% off new arrivals with the code FRIYAY, valid through 11/24. Boohoo — Take 60% off everything, valid through 11/24.